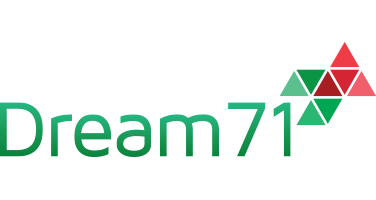 A new dimensional app named “Light of Islam” was introduced by Dream71 in the last Ramadan. It was taken by surprise, observing the main interface along with a slide bar. The whole interface is quite bluish in color and the design seemed to be classic and fantastic. 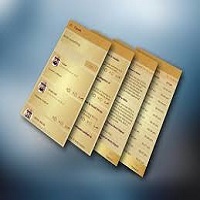 There are four options mentioned in Home, Islamic Forum, Rate Us and Settings. One can join the Islamic Forum signing up with Gmail id and have a better discussion about the various facts of Islam and its diversity with several people of the Muslim Ummah. Then moving forward to the Home the total features contained in this app, there were a few of them which must deserve to be mentioned. The first feature is “Prayer Time”. 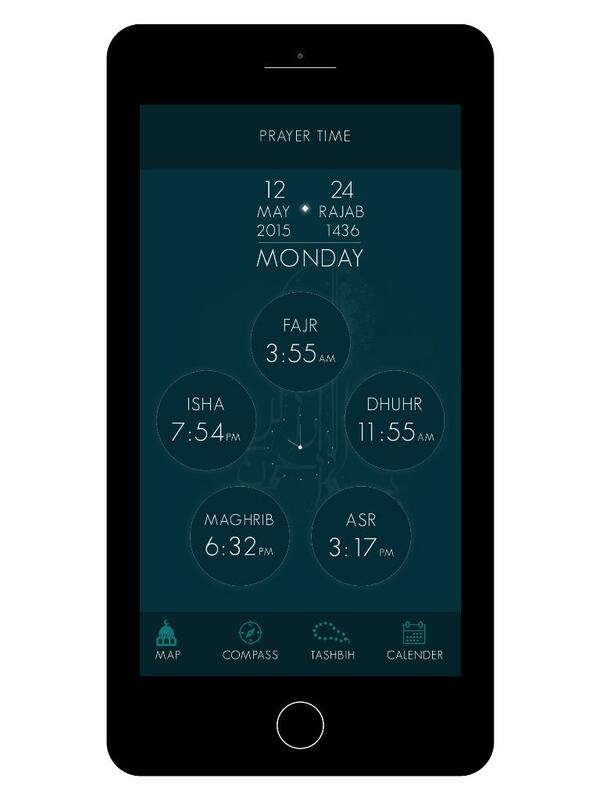 It displays the times of prayer 5 times a day indicating the current location and its local time using the GPS system of the device. So there is no chance to mess up the time schedule of your prayers. 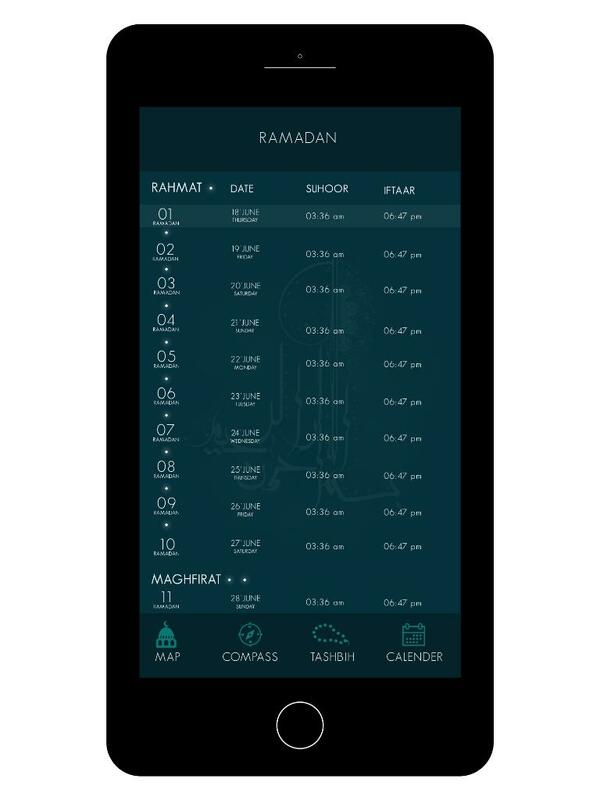 Then slide towards the left and the very next feature “Ramadan” will appear. It contains the local date and time schedule of Iftar and Sehri of the Holy Ramadan. One may ask about the basis of local time. For that reason there is a setting option to reset your location and starting date of Ramadan. From where you can easily set your time zone. Moving forward to next feature it introduces with “Al-Qur’an” containing the recitations of all the Suras of the holy book Al-Qur’an. The audio clips are fair enough and the sound quality is up to the mark. Anyone can refresh the mind listening to the recitation of Al-Qur’an. If anyone click the very right button of this page in each rows that will show you the Sura No, Sura Name, Total verses, no. of sizdah & ruku and the place. The next one features about Hadith, and it includes almost all important ones in it. The specialty about this feature is that one can select his or her language. You can change the default language and save your preferred one as default from the slide bar. Initially there are three languages, Arabic, English and Bangla. Same as the previous one next feature also deals with language format. In stands by the name “Duaa” and includes all the necessary duaas in it. Hopefully one can find all of them which are needed regularly in everyday’s life. The next one is about “Name of Allah” and all the 99 names of the Almighty, Allah Sub Hana Ta’Ala, was included in Bangla, English and Arabic. This was the end of sliding features. Three features named Compass, Map and Tashbih were constant always. Anyone can find the nearest mosque in his/her area using Map. This feature utilizes the benefit of Google map. Then you can easily find the proper direction of Quibla using the Compass sensor of your device. Tashbih is actually a counter which can be used as a digital counter instead of an analog one during prayers. Simply pressing on the numeric display will do the rest of the job. You can save this or reset based on your wish.